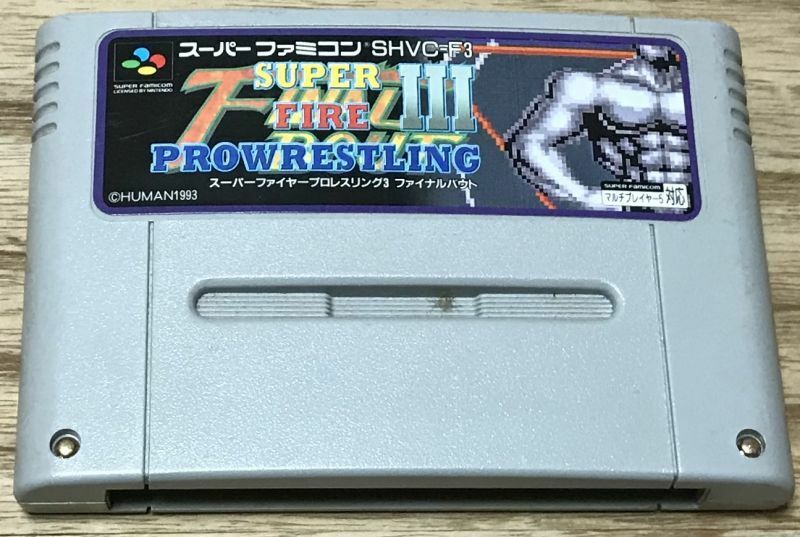 Super Fire Pro Wrestling III Final Bout (スーパーファイヤープロレスリング3 ファイナルバウト) is famous with Grasshopper Manufacture fans because this was the first game with contributions from a young Suda 51. 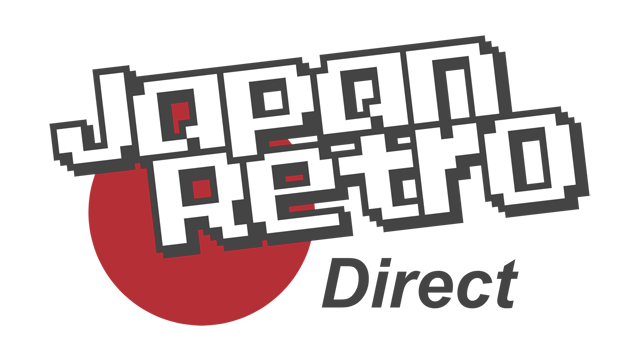 Same great gameplay though this one has a reputation for being hard as nails. So much so that they needed to release an "Easytype version" shortly after. 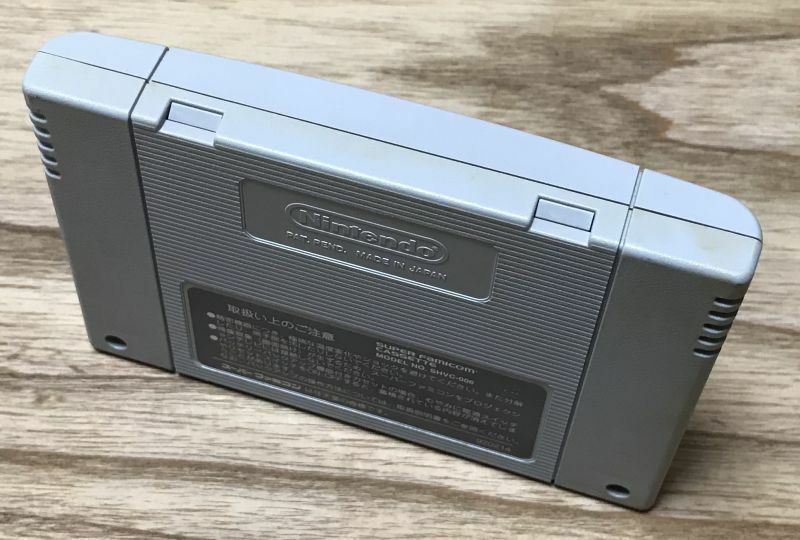 No Japanese needed to play the base game but you might want to read a translation of the story. It's surprisingly good.